To book tickets call or email accesslist@southbankcentre.co.uk or Ticket Office on 020 3879 9555. When booking please let them know you need to be able to see the interpreter. Hear the stories behind the incredible authors who have ignited children’s imaginations for over 20 years of Waterstones Children’s Laureates. Join Jacqueline Wilson, Malorie Blackman and Chris Riddell for a glimpse behind the scenes of the League of Laureates, and a journey into some of their most loved stories and characters. Kerry Boyne, presenter of CITV’s Scrambled!, chairs the conversation with the Laureates. Jacqueline Wilson is the creator of the world-famous Tracy Beaker, who first appeared in 1991 in The Story of Tracy Beaker. This was also the first of Wilson’s books to be illustrated by Nick Sharratt. Wilson has been awarded an OBE for services to literacy in schools and in 2008 she became Dame Jacqueline Wilson. She served as Children’s Laureate from 2005 to 2007. Since Tracy Beaker’s first appearance, Wilson has been on countless award shortlists, and has gone on to win many of them including the Guardian Children’s Fiction Award, the 1999 Children’s Book of the Year at the British Book Awards, Smarties Medal and the Children’s Book Award as well as being highly commended for the Carnegie Medal. 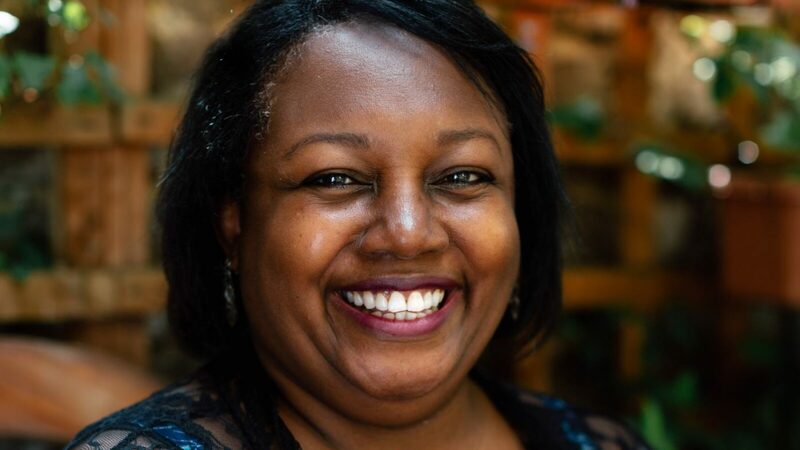 Malorie Blackman has written over fifty books and is acknowledged as one of today’s most imaginative and convincing writers for young readers. She has been awarded numerous prizes for her work, including the Red House Children’s Book Award and the Fantastic Fiction Award. Blackman was the Children’s Laureate from 2013 to 2015. Kerry Boyne recently joined CITV’s Scrambled! as a presenter and is a regular voice-over artist on channels including BBC, MTV, Disney Channel and Cartoon Network. Boyne has starred in TV shows including BBC’s Peter Pan Goes Wrong and E4’s Misfits, and was a series regular in CBBC’s Dixi. She is a passionate supporter of various mental health charities which help children and young people. Please note, there is no book signing after this event but printed bookplates with the Laureates’ signatures are available at the Foyles book stall.